Alliance Search Solutions is a nationally-focused retained and contingency search firm serving a variety of clients and industries. We have industry-leading fill rates, far surpassing the performance of many of our peers. And that success stems from our comprehensive, well-defined process– the key to how we hire smarter. 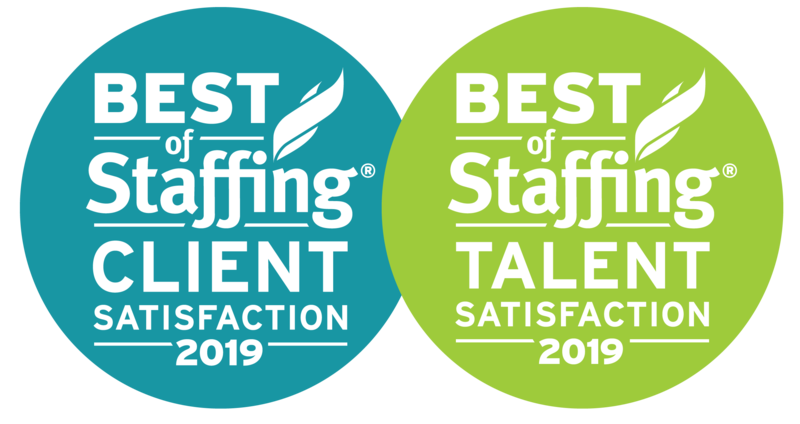 Alliance Search Solutions won Inavero’s Best of Staffing® Client and Talent Awards from 2016-2019 for providing superior service to our clients and candidates. 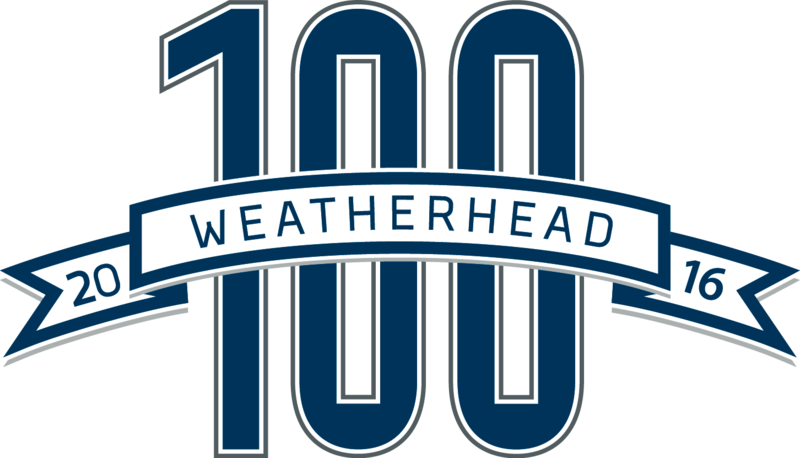 Ranked on Forbes’ list of 2017 and 2018 Best Professional Recruiting Firms in America. 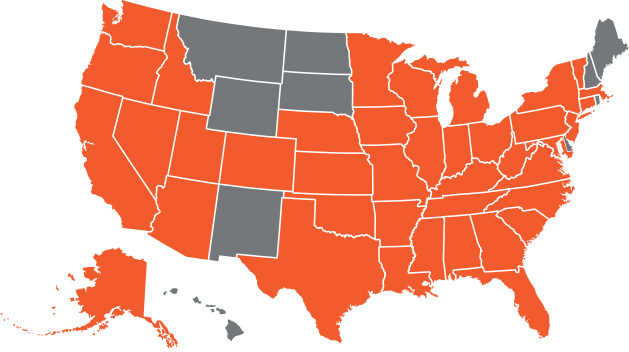 In our 18 years of business, we’ve formed partnerships with companies across the US and Europe. 70% of our business is with satisfied repeat customers. 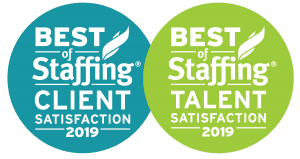 We provide global talent acquisition for manufacturing operations, mergers and acquisitions, continuous improvement, engineering, accounting/finance, supply chain, sales and marketing, and human resources.